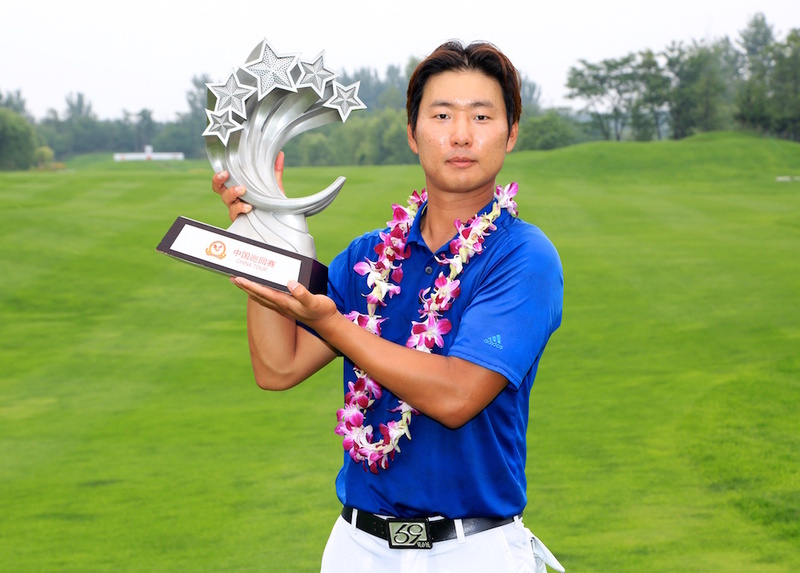 The 2017 CGA season got off to a very successful start for three of its Korean members, but it was Rak Hyun Cho who came out on top, to claim his first professional win at the St. Andrews Henan Open. Cho started the day in a tie for the lead, but five birdies on his front nine, left him three shots clear of the field. 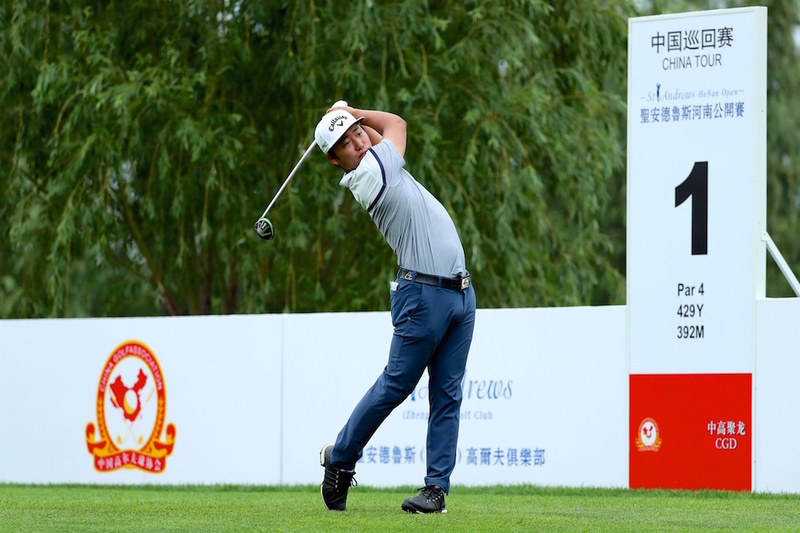 He maintained his comfortable cushion throughout the closing holes and his final round 68 was enough to hand him his first win since turning pro in 2014. 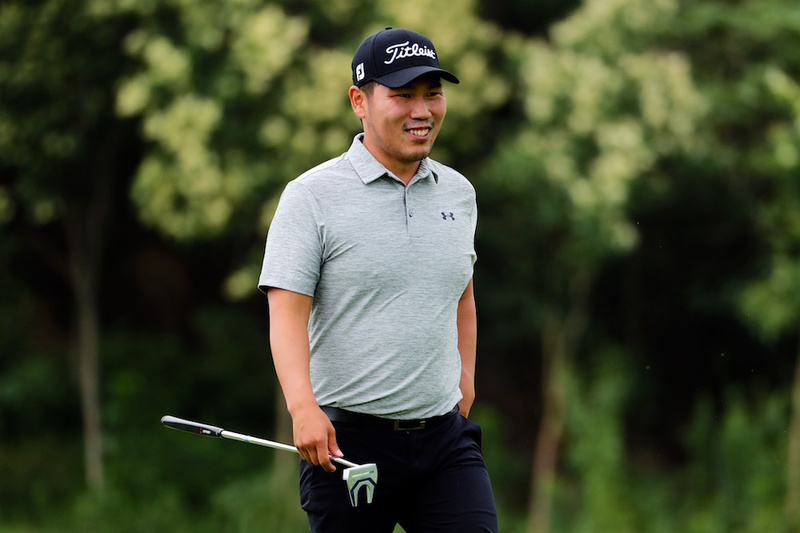 Daihan Lee was one of the three players to finish T-2nd, as he shot a final round 70. 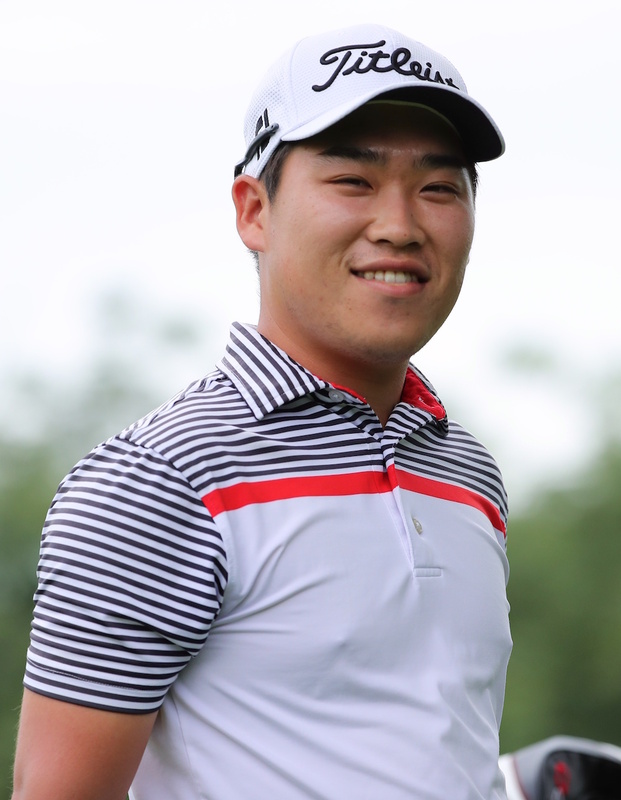 Also in T-2nd was Daejin Jeong, who flew up through the field with a 29 on his front nine, eventually signing for a 65.